You have the assurance of quality and performance with each and every blending task, to prepare the freshest, most delicious, most satisfying foods and beverages for you and your family. For over 70 years and counting we've made over 200 million Oster® blenders. Along the way, we became the most recognized name in blending across the U.S. because our products are durable and versatile. 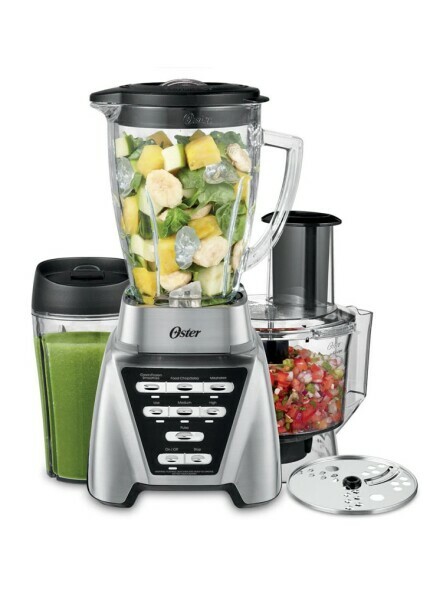 You can rely on Oster to help you Make It Fresh™ time and time again.